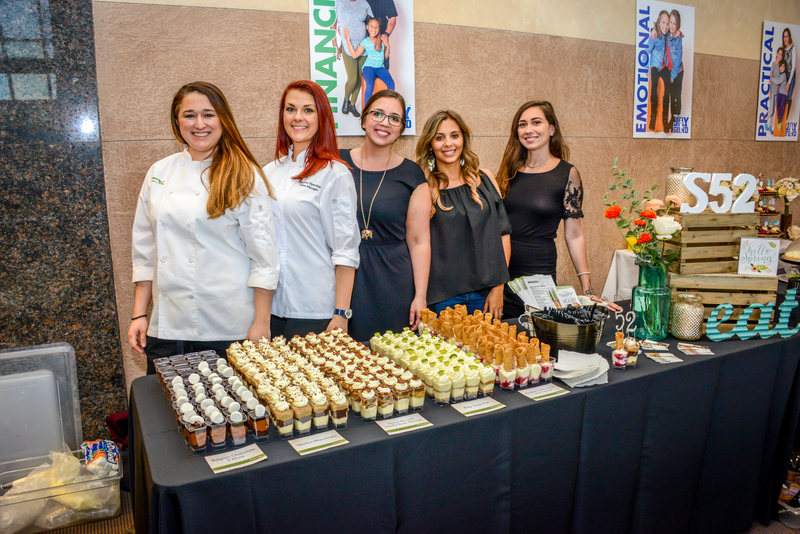 This is your chance to BE THERE for local families tackling childhood cancer. 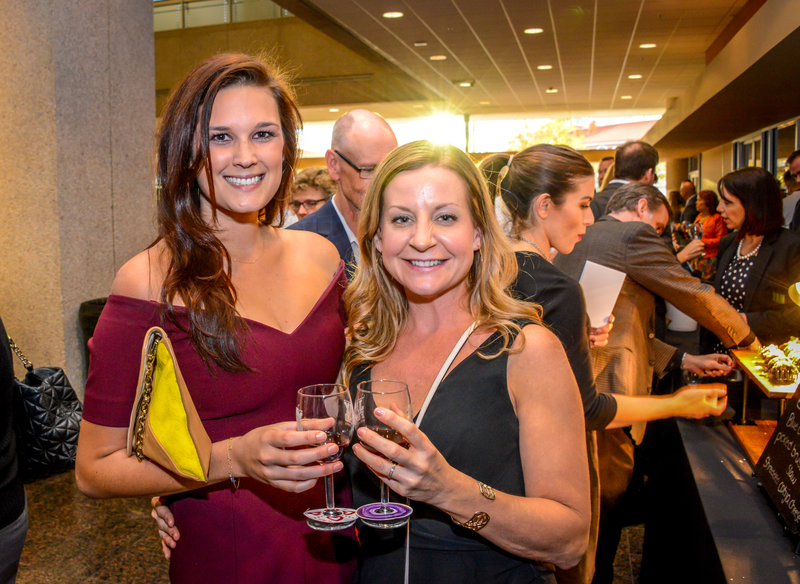 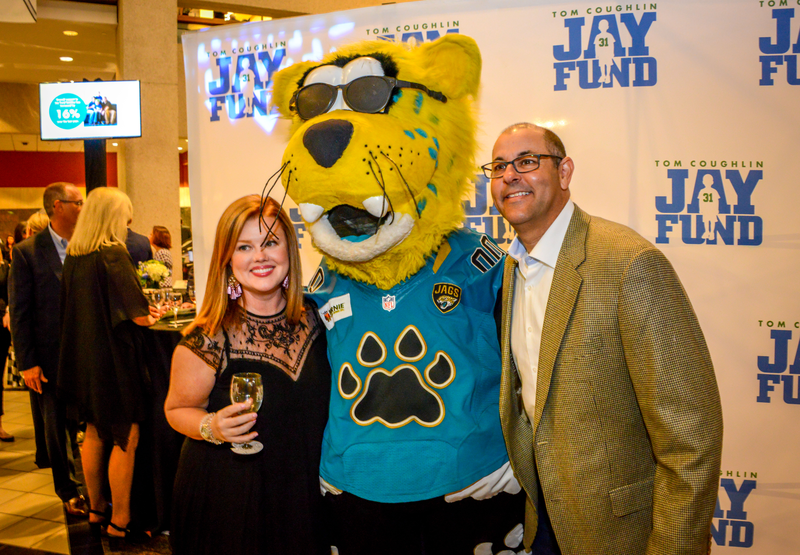 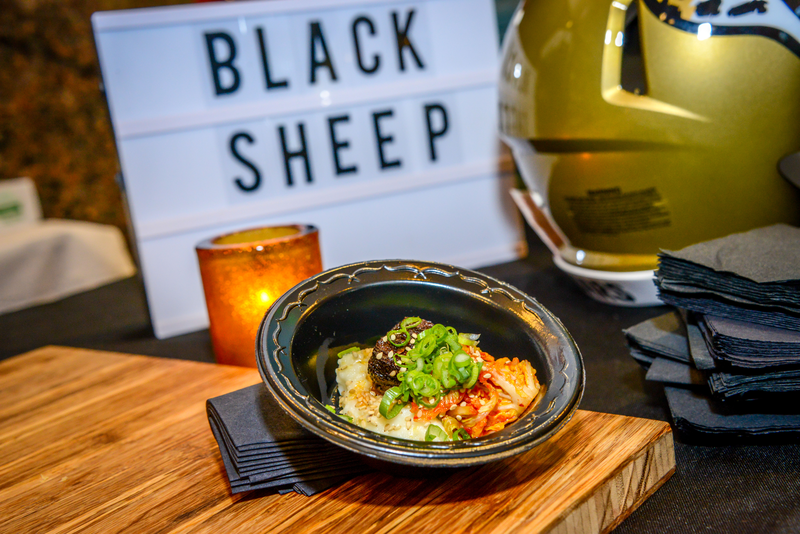 One of Jacksonville’s most anticipated events, the Tom Coughlin Jay Fund Wine Tasting Gala offers culinary delights from the area’s best restaurants and the world's most renowned wines in a walkabout format. 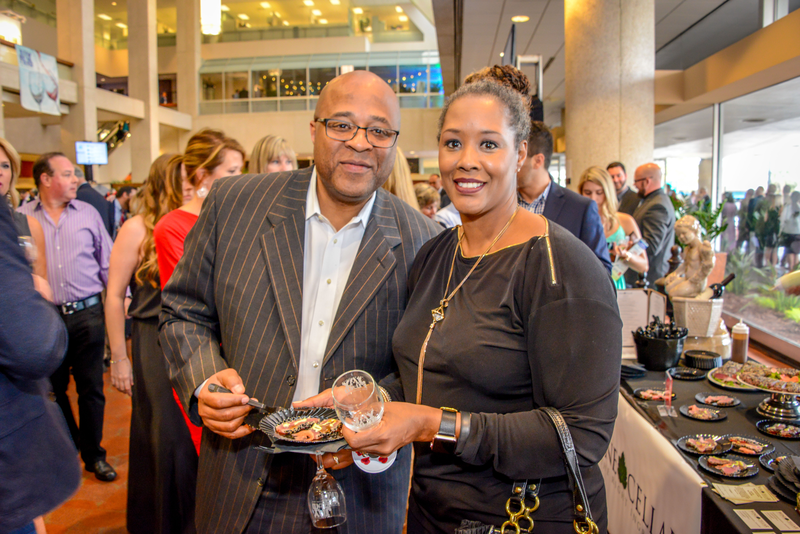 This is your chance to eat, drink, socialize, and bid on one-of-a-kind auction items throughout the night with Coach Coughlin at this star-studded event. 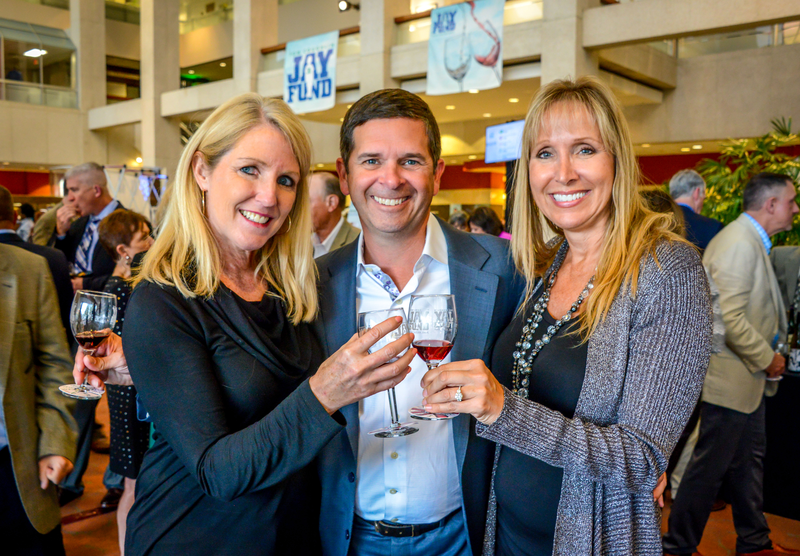 All proceeds from this event benefit First Coast families tackling childhood cancer. 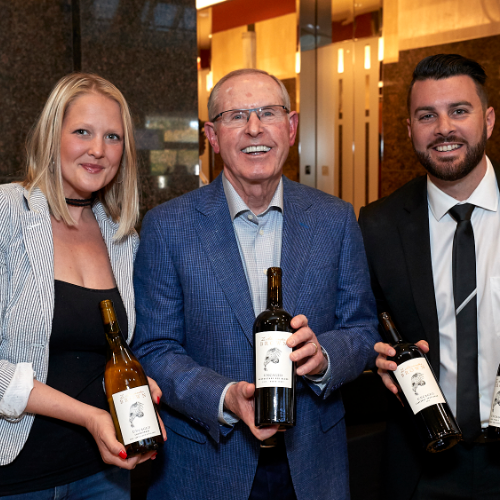 What: Coach Tom Coughlin hosts celebrities, wine enthusiasts, gourmets, and friends creating an unparalleled experience. 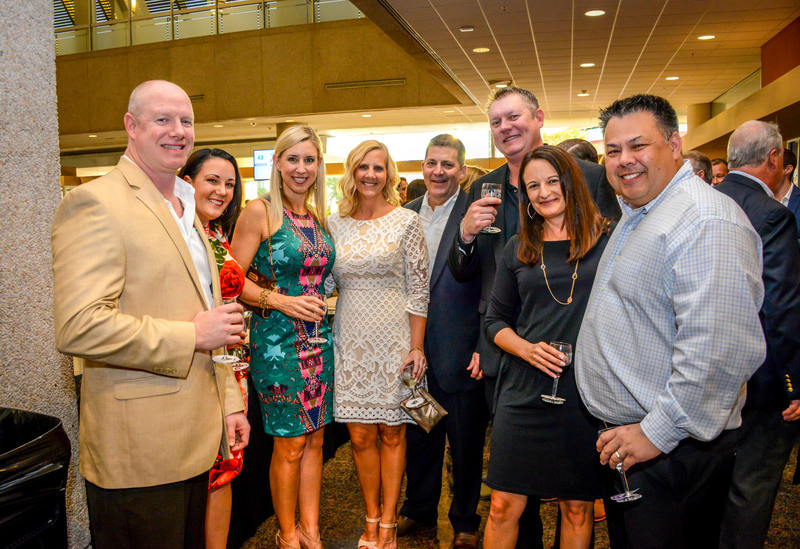 Why: To provide financial, emotional, and practical support to local families tackling childhood cancer.